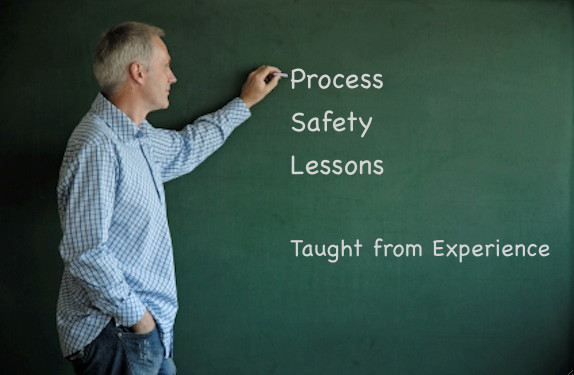 This course is designed to provide insight into important case histories related to process safety. By learning from the mistakes of others, the hope is to avoid similar mistakes. The course requires about three hours to complete. Although developed for chemical engineering faculty and students, the course can also be used as part of the safety orientation at industrial facilities. Dr. Ronald J. Willey is a Professor of Chemical Engineering at Northeastern University in Boston, MA. He is an active member of SACHE (Safety and Chemical Engineering Education), a group dedicated to integrating principles of Process Safety into undergraduate Chemical Engineering education. He is the author of over 80 technical papers and over 10 SACHE products, including a product devoted to the Properties of Materials. This certificate is designed to provide insight into important case histories related to process safety. By learning from the mistakes of others, the hope is to avoid similar mistakes.